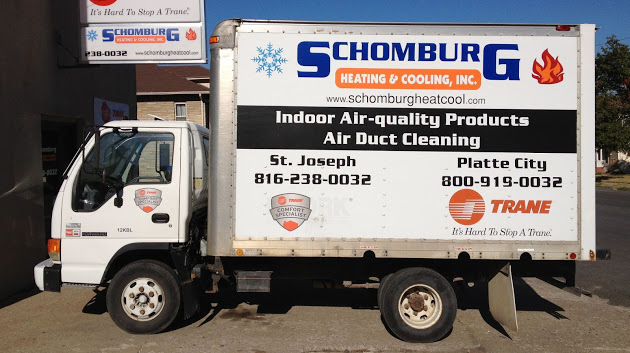 Schomburg Heating & Cooling, Inc has been in existence since 1991. We are HVAC licensed contractors. 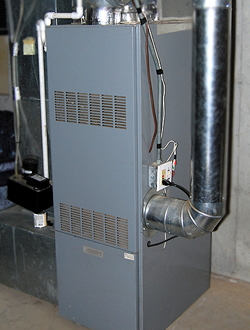 We specialize in air conditioner or furnace repair, preventive maintenance, duct cleaning and replacement. We strive to achieve 100% customer satisfaction and provide fast, reliable and high quality air conditioner and furnace repair services. We use only high quality parts and equipment so that our clients receive the best services at honest and fair prices. Our staff are NATE (North American Technician Excellence) certified and are honest, professional and courteous. With an aim to provide the best quality heating and cooling services, we participate in HVAC and manufacturer training programs. Air Conditioning and Furnace Repair : Fast air conditioning and furnace repair for your home or business is a priority for you, and us! The Kansas City area’s hot, humid summers and frigid winters can be relentless! 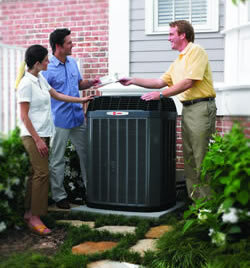 Our quick, reliable service will minimize your discomfort in the event of a failure at your home. 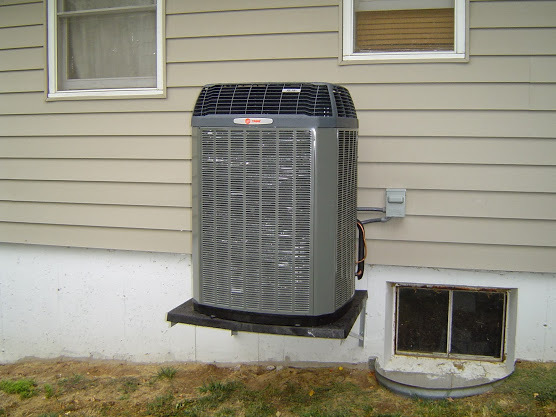 We will repair your air conditioner or furnace quickly, and restore the comfort for your family or business. Preventative Maintenance : The best thing you can do to prevent failure of your HVAC equipment, to ensure that your equipment is running safely and to minimize the utility costs associated with your heating and cooling system, is to have regular Preventative Maintenance checks. Regular, routine maintenance is essential to long-lasting, efficient performance of your heating and cooling system. No one knows more about working on these systems than a factory-certified team like ours. If problems should arise, take comfort in knowing that we have you covered 24 hours a day, seven days a week. Saturday, Sunday and holiday service is at no additional cost to our customers. Replacement : When it’s time to consider new heating or air conditioning equipment, we have the expertise to help you determine the best solution for your home and family or business. For businesses, we review the building and the HVAC equipment, and make suggestions to help you cut expenses and improve operating efficiency. Services such as filter changes, precision tune-ups, routine maintenance, repairs, and replacements can be provided upon request. When you choose to work with us, trust that we will provide you honest information, a fair price, and professional installation. You can feel comfortable working with us. An Excellent Time for a new Furnace, Air Conditioner or Heat Pump, The purchase of a new furnace, air conditioner or heat pump is a large investment…but in many ways, there’s never been a better time to buy one. Equipment is more efficient than ever, costing less to operate, and there are a number of rebates that can significantly offset the initial investment. Count on us to help you maximize any and all rebates to keep your out-of-pocket expenses as low as possible. We keep up to date on what’s being offered by the utilities, the federal government, and the manufacturers.